Calling all fashionistas! 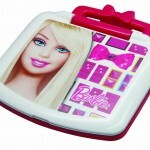 Barbie is excited to take you on a glamorous learning journey with this Barbie Little Learner. 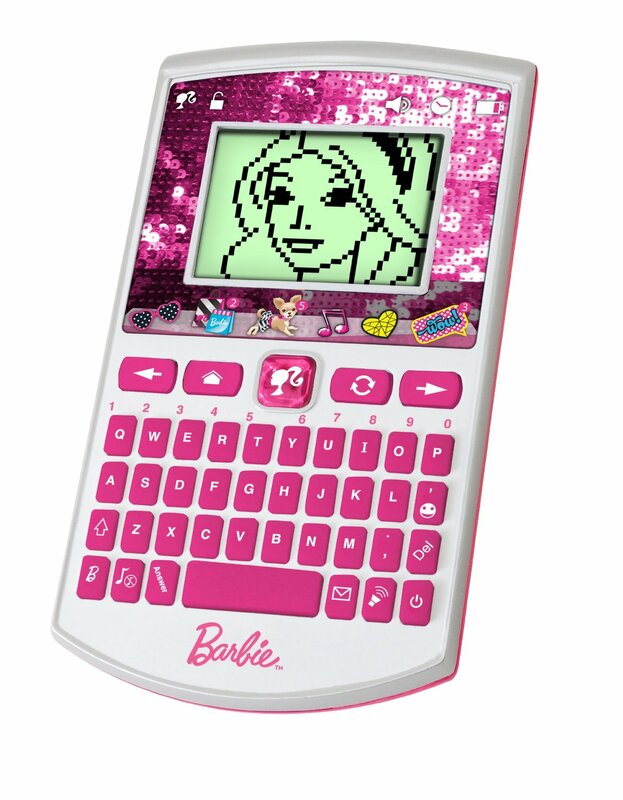 This eye-catching gadget features 24 enchanting interactive games, including words, mathematics, music and more. 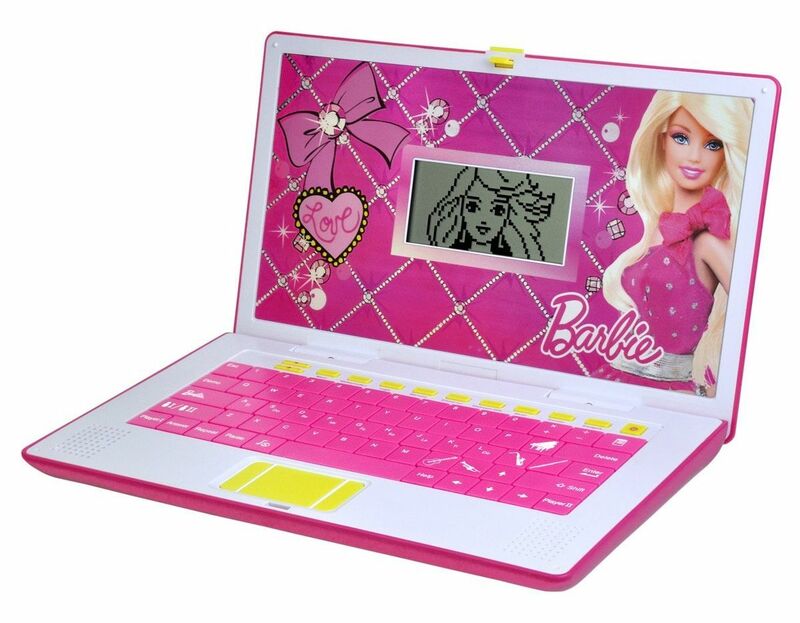 As Barbie’s best friend, you can unlock 4 more secret games with the stylish pink charm key bracelet—which also double as a chic laptop decoration to loop around the carry handle. 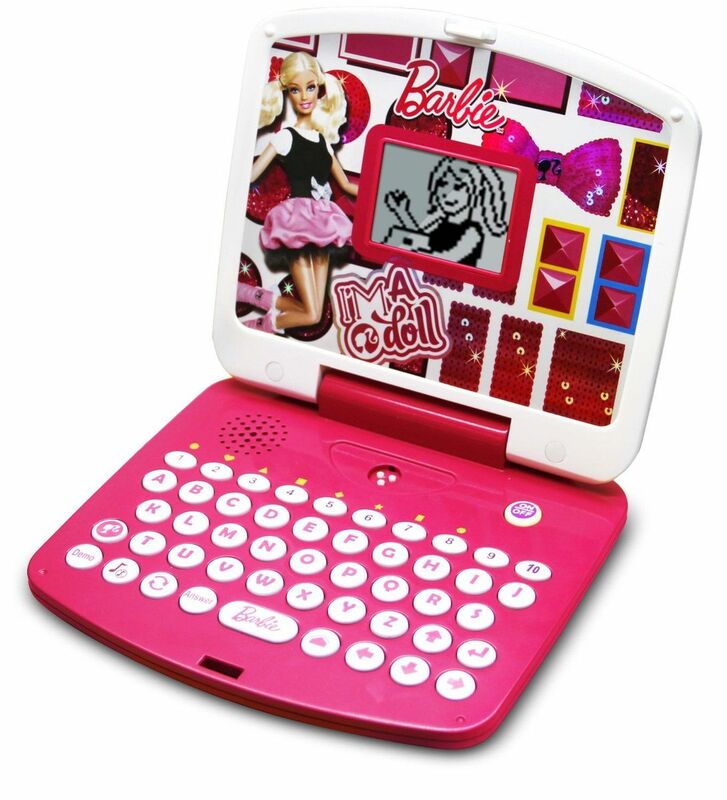 The alphanumeric keyboard introduces basic typing skills while improving hand-eye coordination. 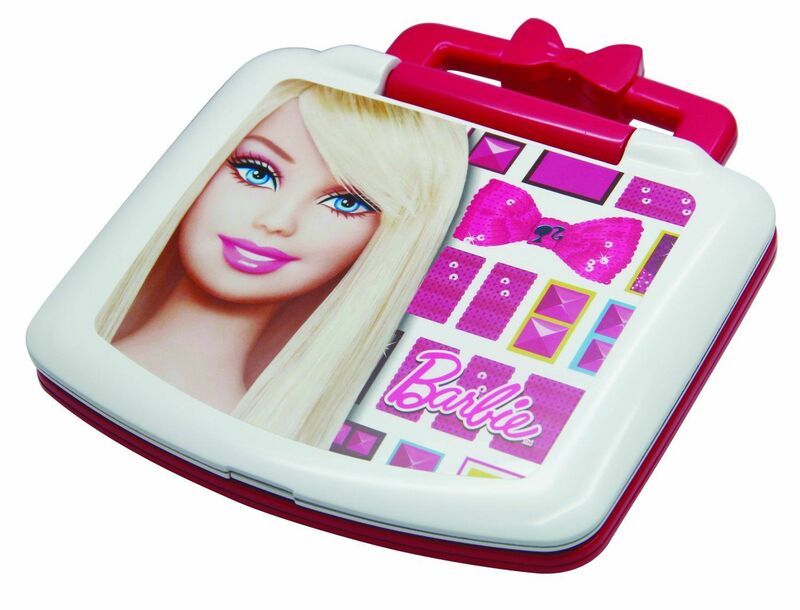 The fun surely won’t stop at home, so be sure to tote this fabulous gadget around town, and learn on-the-go with Barbie anywhere!